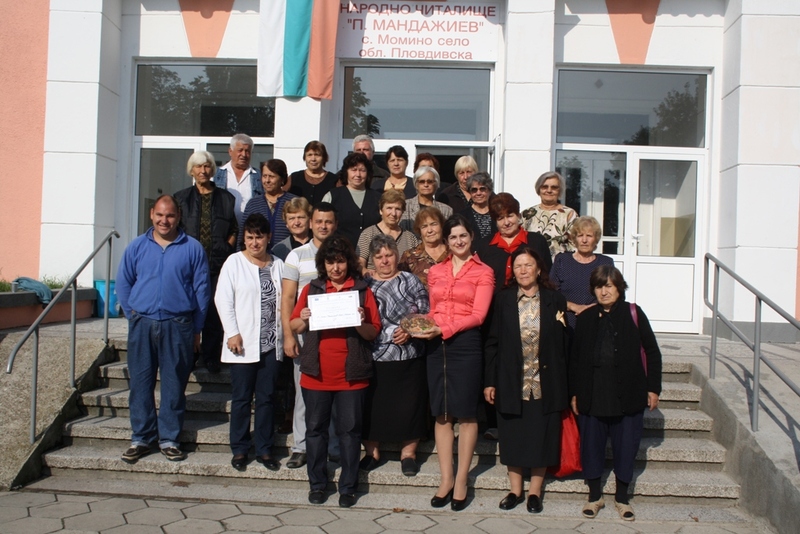 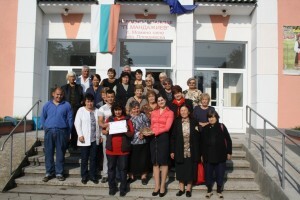 On September 19, 2014 the team of the Local Action Group Rakovski visited “Petko Mandazhiev” Culture centre in Momino selo village. The purpose of the visit was presenting of the film for the festival of the rural kitchen. 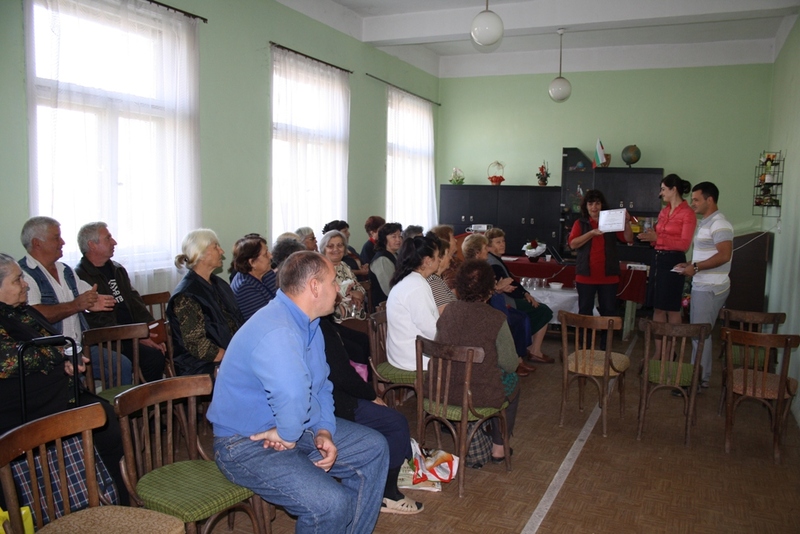 The participants from Momino selo village were the biggest group in the festival and they took part with various dishes as they already have experience in conducting culinary initiatives. 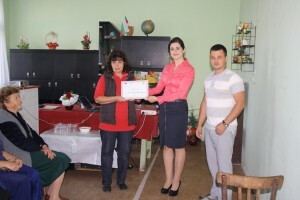 The LAG team expresses its gratitude for the participation of amateurs in the Festival of the rural kitchen and handed award for contribution to the preservation of culinary traditions in Rakovski Municipality. 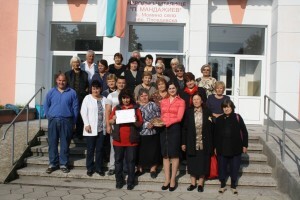 The hosts from their side had prepared a traditional Momino selo dish – beans with leeks and bacon.